A Little Bit etc. : What's New + Skincare Giveaway! What's New + Skincare Giveaway! Today's video I am showing all the new skincare and makeup I'll be testing out over the next few months. And there is a giveaway at the end of the video! Enjoy and don't forget to subscribe! 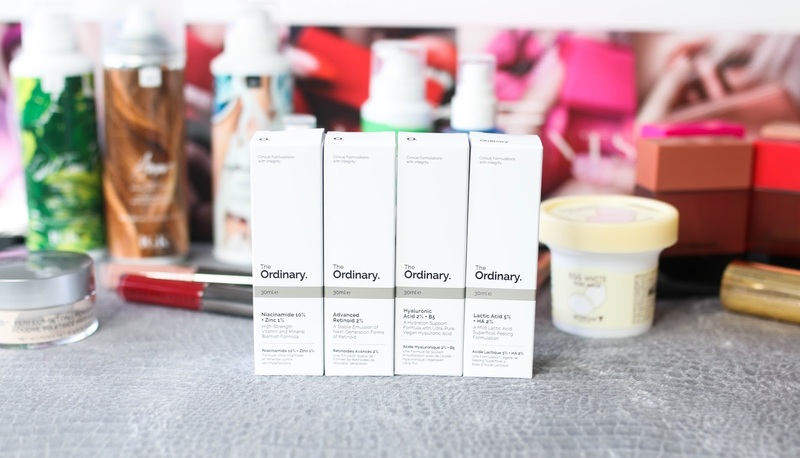 I have ordered some of the serums of Ordinary and I am super excited to try them. So many skin care products are way too expensive and not worth the money. It's about time Ordinary came and changed the market completely.